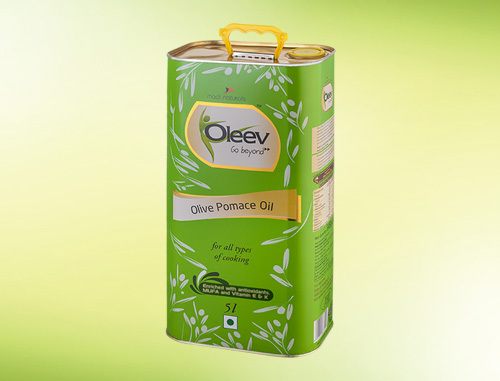 Processed with an extremely high quality refining technique, Oleev Pomace Oil has a neutral flavour and is the perfect choice for all types of cooking. It has a high smoke point which makes it ideal for deep frying and is rich in nutrients like Vitamin E & K, providing a healthy diet to suit a healthy lifestyle. Enriched with MUFA and essential vitamins, it strengthens the body with good fat and lowers the effects of bad cholesterol. MUFApromotes heart health and prevents high blood pressure and cholesterol. 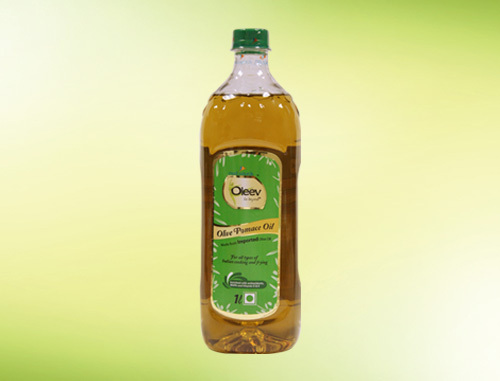 Vitamin Ein Oleev Pomace shields the body from infections and helps in healing tissues. With Vitamin K, Oleev Pomace improves bone density and strength.